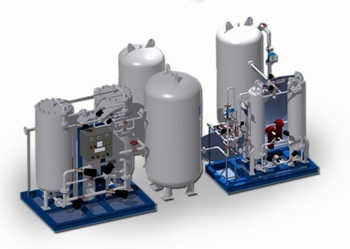 Angstrom Advanced supplies an advanced oxygen and nitrogen generation system that employs pressure swing adsorption principles at normal temperatures. The system uses a carbon molecular sieve as the adsorbent, and a clean, compressed air as the raw material. 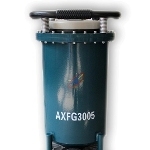 Owing to different adsorption of nitrogen and oxygen onto the carbon molecular sieve surface plus different diffusion rates via the closed or open program control valve, separation of the two gases is attained, and nitrogen of required purity is generated.